For past 3 days, OpenVR received massive public attention. My hosting package couldn’t handle this and went down a few times. Your account has been abusing CPU resources for an extended period of time. As a result all of your sites have been cached in order to ensure continued performance stability of the server. 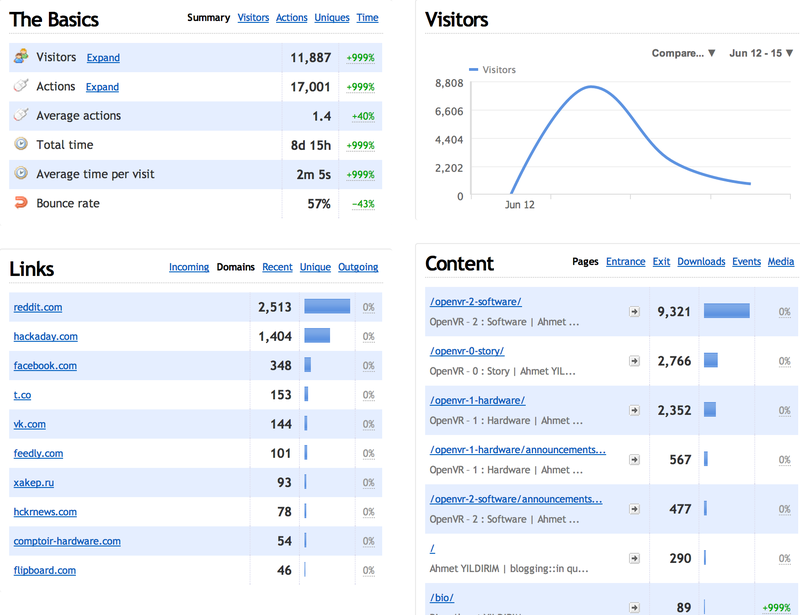 So I will be switching to a new hosting as soon as I can, to avoid such problems. I’m considering buying a VPS. I have been recommended to switch to digitalocean, but I haven’t made a final decision yet. This entry was posted in Personal and tagged clicky, openvr, stats on June 15, 2014 by admin. So we have an OpenVR headset now. We will need some stereoscopic content to enjoy OpenVR. There isn’t much you can do without setting up some drivers and softwares. You can watch 3d stereoscopic videos or movies but that will be nowhere near as immersive as a head-tracking enabled 3d game. So we need “3d”, “head-tracking enabled” games. 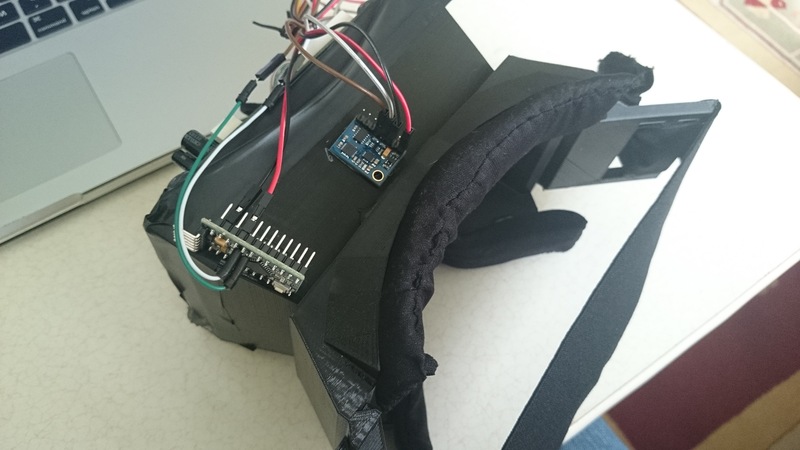 This entry was posted in DIY, Electronics and tagged goggles, oculus, openvr, reality, rift, virtual on June 13, 2014 by admin. How I got interested in Oculus Rift? I can’t say I’m a huge gamer. I do enjoy playing games though. But when it comes to innovative *HCI devices, I’m very enthusiastic. That’s how I got really curious about experience offered by Oculus Rift, a total new way to experience reality, in a virtual world. Curiosity alone was not alone for me to buy a Rift though. So I postponed buying a Rift for some time. I’m building and flying custom multicopters. I was using a monitor to display camera feed from my quadcopter. It is nowhere near as immersive as flying it with a video glass. So I realized I needed a video glass to fly it *FPV. FPV glasses cost around 150-300 $ and the highest *FOV is only 40 degrees. Compare that with 110 degrees FOV of Oculus Rift and 300 $ price. It would be plain stupid to invest in FPV glasses. So it was now clear that I needed a Rift. It could serve me as FPV glasses, Gaming Goggles and for all other cool things you can do with a Rift; like watching a 3D movie. Maker’s Dilemma : Buy or Build? As a maker, you’ve got two options to acquire a new gadget. You can just buy it, or you can build it from scratch! 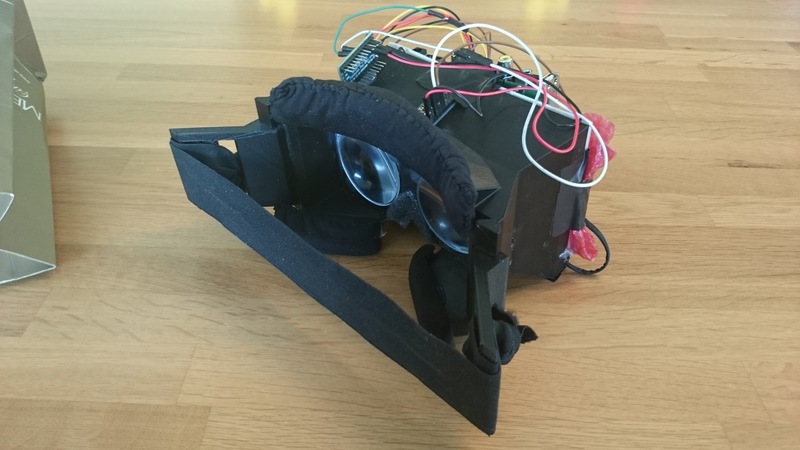 This entry was posted in DIY, Electronics, Personal, Uncategorized and tagged DIY, gerceklik, gozluk, oculus, openvr, reality, rift, sanal, virtual on June 7, 2014 by admin. In this second article on how to develop kinect assisted applications with java, we will be implementing OpenNI java wrapper into Eclipse and make a simple project for starters. First add all libraries you use for graphics rendering. Lately I’m familiar with LibGDX for doing graphics in Java so i will be adding its jar files into my project then i will include them in Java Build Path -> Libraries. Anyway i will not go into detail in this part because everybody has their choice of graphics library. Now, let’s show Eclipse where is our Kinect wrappers and native libraries. 3- Click Arrow button near Jar file we have just added to expand menu. At this stage, we are done with implementing the wrapper. But we need some sample code to test it , right? This entry was posted in Programming and tagged eclipse, game, interactive, java, jframe, kinect, libgdx on November 28, 2012 by admin. In this article, we are going to setup a java project for kinect assisted software development. Last summer, i worked on kinect and developed a couple of games, a framework and an eclipse plugin allows you to control debugger by moving your hands. have to setup kinect libraries and java wrapper. The rest is plain simple, API is just great. You dont need to code a single line of computer vision stuff, all that is taken care of for you in the background. API features gesture & pose detection and access to 3D coordinate for each joint. API I am talking about is OpenNI, which i chose instead of OpenKinect, because it has a Java Wrapper. But if you are going to use another language i’d recommend OpenKinect. Because OpenKinect also supports motor control. So let’s start by downloading required drivers & files. This entry was posted in Programming and tagged eclipse, java, kinect, microsoft, openkinect, openni on October 24, 2012 by admin.